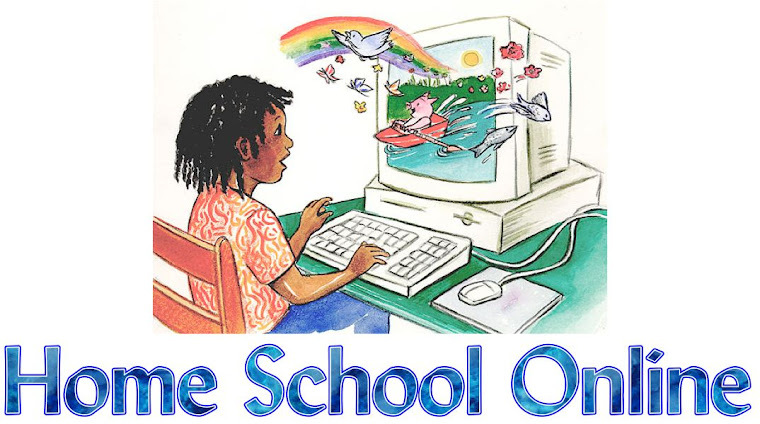 Home School Online: Swine Flu Alert! Flu Shots! Immunizations! Homeschooling?! As my daughter was severely premature and suffered from various respiratory conditions off and on so I always make sure she gets a flu shot. My husband also has severe asthma so he'll get one, as well. And as I am still working part-time at a pharmacy I probably will, too. Again, our choice and each family is different.